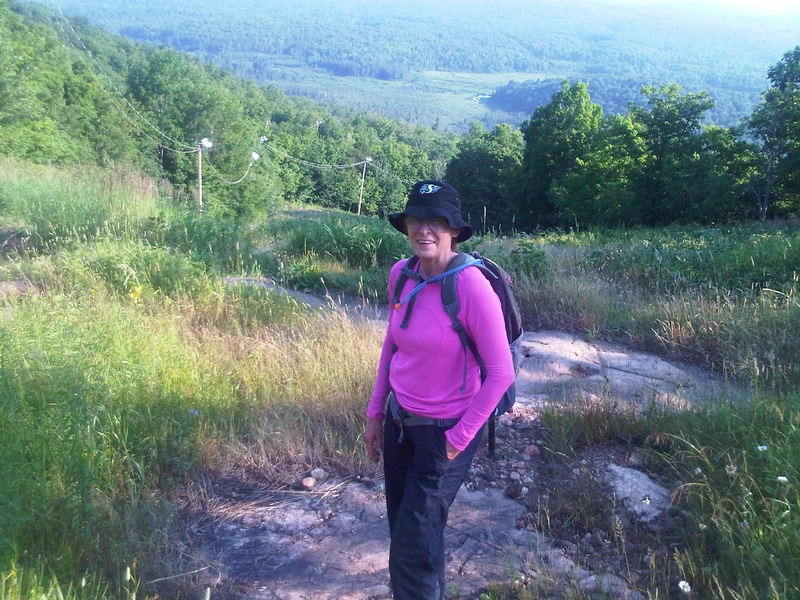 Hiking in the Gatineau Hills beats the stairclimber at the YMCA! Yesterday we hiked up the black diamond run at Camp Fortune. Check out the hat SK Rider fans!